A security vulnerability in Microsoft Windows XP systems that was first disclosed a week ago is now being actively exploited by malicious Web sites to foist malware on vulnerable PCs, according to reports. Last week, Google researcher Tavis Ormandy disclosed the details of a flaw in the Microsoft Help & Support Center on Windows XP and Server 2003 systems that he showed could be used to remotely compromise affected systems. Today, experts at security firm Sophos reported that they’re seeing the first malicious and/or hacked sites beginning to exploit the bug. If you use Windows XP and have not yet taken Microsoft up on its suggestion to disable the vulnerable Help & Support Center component, please consider taking a moment to do that today. Until Microsoft issues an official fix for this flaw, the workaround they suggest is an easy and apparently painless one. The instructions are available at this link. Update, June 17, 9:20 a.m. PST: Updated post to include link to Microsoft “FixIt” tool. Keystroke-logging computer viruses let crooks steal your passwords, and sometimes even read your e-mails and online chats. Recently, however, anonymous criminals have added insult to injury, releasing a keylogger strain that publishes stolen information for all the world to see at online notepad sharing sites such as pastebin.com. 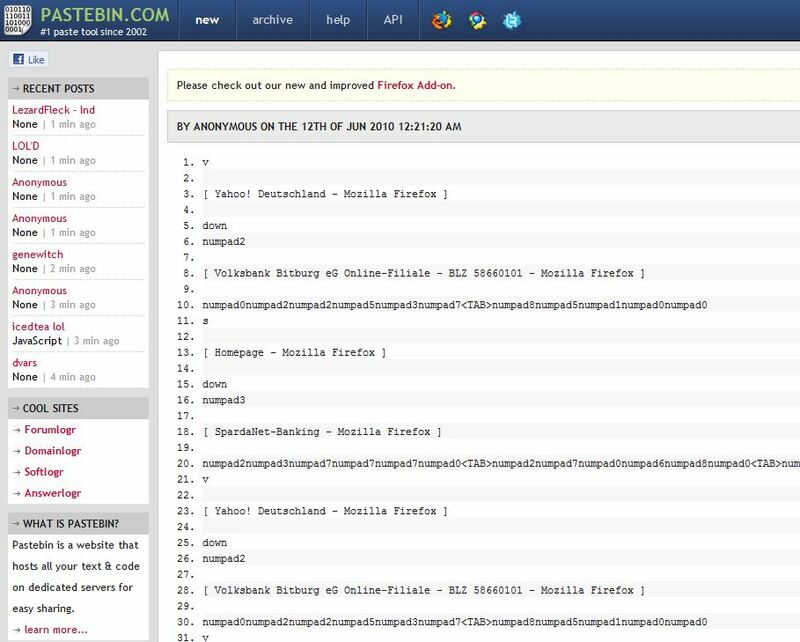 Last week, security experts at BitDefender discovered a continuing stream of new entries at pastebin.com and pastebin.ca that included text files laid out in the format typically used by keystroke-logging malware. For example, each keypress in the log posted to pastebin.com is preceded by a listing of the program currently in focus on the victim’s screen, and each function key pressed is spelled out, so that when the victim hits the backspace or down arrow key, for instance, the keystroke log will show a “[back]” or “[down]” entry in place of each corresponding keypress (see the screenshot to the right). 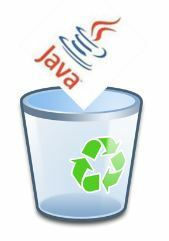 Typically, keystroke logging malware will submit stolen data to a Web server specified in the malware that the attacker controls. 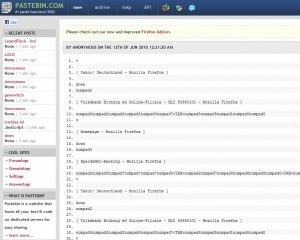 BitDefender theorizes that those responsible for creating this keylogger variant may have chosen pastebin.com because it is unlikely to be blocked by Web filters or malware blacklists. I kept the pastebin.com home page open most of the weekend and refreshed it periodically, and confirmed that a relatively large number of keylogger records were being uploaded in real time to the free service. To the right is one of many screenshots I took of the files I found on Pastebin.com. Pastebin owner Jeroen said Pastebin is aware of the problem and is working on a new version of the site that should block these automated keyloggers from posting their content there. Microsoft is warning Windows XP and Server 2003 users that exploit code has been posted online showing attackers how to break into these operating systems remotely via a newly-discovered security flaw. The vulnerability has to do with a weakness in how Windows Help and Support Center processes links. Both Windows XP and Server 2003 retrieve help and support information from a fixed set of Web pages that are included on a whitelist maintained by Windows. But Google security researcher Tavis Ormandy last week showed the world that it was possible to add URLs to that whitelist. Microsoft said an attacker could exploit this flaw by tricking a user into clicking a specially crafted link. Any files fetched by that link would be granted the same privileges as the affected system’s current user, which could spell big problems for XP users browsing the Web in the operating system’s default configuration — using the all-powerful “administrator” account. “Given the public disclosure of the details of the vulnerability, and how to exploit it, customers should be aware that broad attacks are likely,” Microsoft said in a statement released last week. 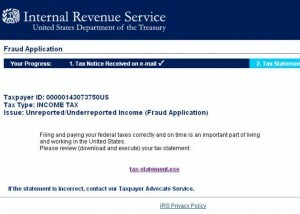 Criminals have launched an major e-mail campaign to deploy the infamous ZeuS Trojan, blasting out spam messages variously disguised as fraud alerts from the Internal Revenue Service, Twitter account hijack warnings, and salacious Youtube.com videos. According to Gary Warner, director of research in computer forensics at the University of Alabama, Birmingham, this latest attack appears to be an extension of a broad malware spam campaign that began at the end of May. 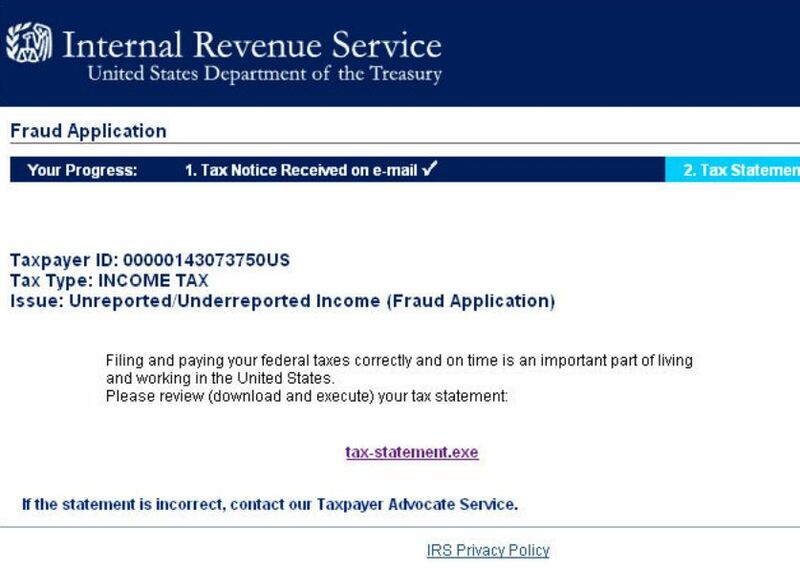 The fake IRS e-mails arrive with the tried-and-true subject line “Notice of Underreported Income,” and encourage the recipient to click a link to review their tax statement. In its largest patch push so far this year, Microsoft today released 10 security updates to fix at least 34 security vulnerabilities in its Windows operating system and software designed to run on top of it. Separately, Apple has shipped another version of Safari for both Mac and Windows PCs that plugs some four dozen security holes in the Web browser. Microsoft assigned three of the updates covering seven vulnerabilities a “critical” rating, meaning they can be exploited to help attackers break into vulnerable systems with no help from users. At least 14 of the flaws fixed in this month’s patch batch are in Microsoft Excel, and another eight relate to Windows and Internet Explorer. According to Microsoft, the most serious of the bugs involves a weakness in the way Windows handles certain media formats, and is present in all supported versions of Windows. Another critical update nixes six different insecure ActiveX controls (plug-ins for Internet Explorer), while the third critical update corrects at least a half dozen vulnerabilities in IE. Microsoft notes that Office XP users may not be able to install one of the needed updates; Rather, Redmond is releasing what it calls a “shim,” or essentially and point-and-click “FixIt” tool that apparently does the job. If you use Office XP, go ahead and click the “FixIt” icon at this link when you’re done installing the rest of the updates. The Microsoft patches are available through Windows Update or via Automatic Update. As usual, please drop a note in the comments below if you experience any problems as a result of installing these updates. Apple’s Safari 5.0 update fixes at least four-dozen security vulnerabilities in Safari on Mac OS X and Windows versions. Updates are available for Mac OS X v 10.4.11, Mac OS X v10.5.8, Mac OS X v10.6.2 or later, Windows 7, Vista, and XP. Mac users can grab the update from Software Update or Apple Downloads; Safari users on Windows will need to update using the bundled Apple Software Update utility. Adobe Systems Inc. warned late Friday that malicious hackers are exploiting a previously unknown security hole present in current versions of its Adobe Reader, Acrobat and Flash Player software. Adobe said the vulnerability exists in Flash Player 10.0.45.2 and earlier versions for Windows, Macintosh, Linux and Solaris operating systems, and a component (authplay.dll) of Adobe Reader and Acrobat versions 9.x for Windows, Mac and UNIX operating systems. The company notes that the Flash Player 10.1 Release Candidate, available from this link, does not appear to be vulnerable. Adobe also said Adobe Reader and Acrobat 8.x are confirmed not vulnerable. 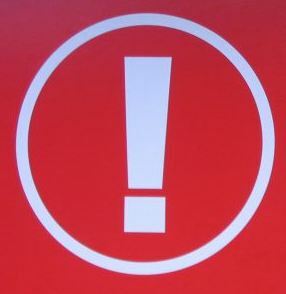 Further, Adobe Reader and Acrobat users can mitigate the threat from this flaw by deleting, renaming or removing access to the “authplay.dll” file that ships with Reader and Acrobat (although users may still experience a non-exploitable crash or error message when opening a PDF that contains Flash content). Adobe says it is working on an official patch for the problem. Stay tuned for more details. Update, June 7, 11:25 a.m. ET: Symantec is reporting that one strain of malware exploiting this vulnerability is something it calls Trojan.Pidief.J, which is a PDF file that drops a backdoor onto the compromised computer if an affected product is installed. Clearly, this is a follow-the-bouncing-malware type of exploit: “Upon analysis of an attack, it is also observed that a malicious [Shockwave Flash] file (detected as Trojan Horse) is used in conjunction with an HTML file (detected as Downloader) to download another malware (detected as Backdoor.Trojan) from the web,” the company said. Symantec notes that while the current attacks against this flaw are targeted and limited, that will likely soon change as more criminal groups start taking advantage of the vulnerability. Update, June 8, 12:40 p.m. ET: Adobe said today that it plans to issue a patch for the Flash vulnerability (on 10.x versions of Flash) on Thursday, June 10, for Windows, Linux and Mac. But the software maker said it doesn’t expect to ship an update for Windows, Linux and Mac versions of Adobe Reader and Acrobat until June 29. Adobe also posted steps that Mac and Linux users can take to mitigate any threat from these vulnerabilities, in an updated advisory. ATM skimmers –or fraud devices that criminals attach to cash machines in a bid to steal and ultimately clone customer bank card data — are marketed on a surprisingly large number of open forums and Web sites. For example, ATMbrakers operates a forum that claims to sell or even rent ATM skimmers. Tradekey.com, a place where you can find truly anything for sale, also markets these devices on the cheap. 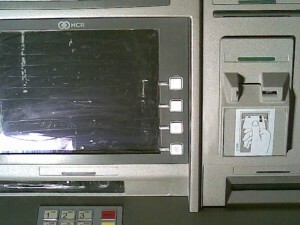 Both the fake PIN pad (bottom) and bogus card skimmer overlay (right). Generally, these custom-made devices are not cheap, and you won’t find images of them plastered all over the Web. 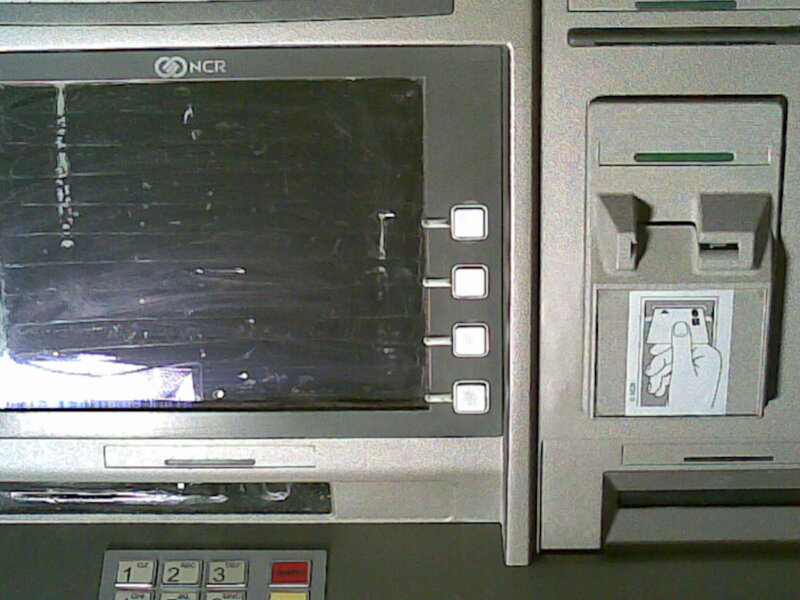 Take these pictures, for instance, which were obtained directly from an ATM skimmer maker in Russia. 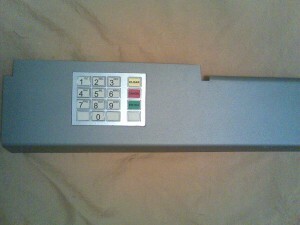 This custom-made skimmer kit is designed to fit on an NCR ATM model 5886, and it is sold on a few criminal forums for about 8,000 Euro — shipping included. It consists of two main parts: The upper portion is a carefully molded device that fits over the card entry slot and is able to read and record the information stored on the card’s magnetic stripe (I apologize for the poor quality of the pictures: According to the Exif data included in these images, they were taken earlier this year with a Nokia 3250 phone). 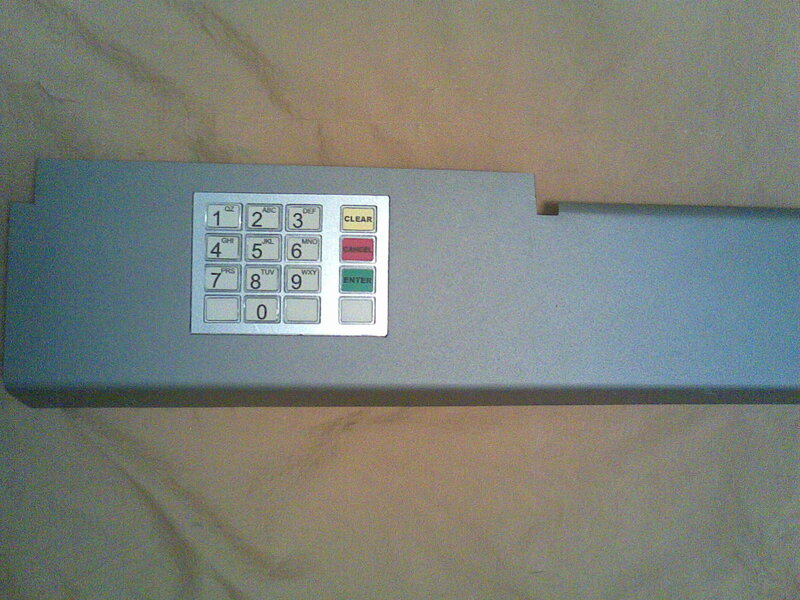 The second component is a PIN capture device that is essentially a dummy metal plate with a look-alike PIN entry pad designed to rest direct on top of the actual PIN pad, so that any keypresses will be both sent to the real ATM PIN pad and recorded by the fraudulent PIN pad overlay. Both the card skimmer and the PIN pad overlay device relay the data they’ve stolen via text message, and each has its own miniature GSM device that relays SMS messages (buyers of these kits are responsible for supplying their own SIM cards). According to the vendor of this skimmer set, the devices are powered by lithium ion batteries, and can run for 3-5 days on a charge, assuming the skimmers transmit on average about 200-300 SMS messages per day. David Green normally only accessed his company’s online bank account from his trusty Mac laptop. Then one day this April while he was home sick, Green found himself needing to authorize a transfer of money out of his firm’s account. Trouble was, he’d left his Mac at work. So he decided to log in to the company’s bank account using his wife’s Windows PC. Unfortunately for Green, that PC was the same computer his kids used to browse the Web, chat, and play games online. It was also the same computer that organized thieves had already compromised with a password-stealing Trojan horse program. A few days later, the crooks used those same credentials to steal nearly $100,000 from the company’s online accounts, sending the money in sub- $10,000 and sub-$5,000 chunks to 14 individuals across the United States. Now, Green’s firm — DKG Enterprises, a party supplies firm based in Oklahoma City — is wrangling with its bank over who should pay for the loss, said Joe Dunn, the company’s controller. So far, DKG has managed to recover just $22,000 of the $98,000 stolen in the April 27 incident. 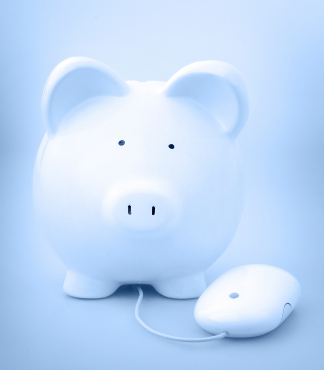 Unlike consumers, businesses that lose money as a result of stolen online banking credentials usually are left holding the bag. As such, I’ve frequently advised small business owners to avoid banking on Windows systems, since all of the malicious software currently being used by these criminals to steal e-banking credentials simply fails to run on anything other than Windows. What’s more, the tools these crooks are using — mainly the Zeus Trojan — almost always outpace anti-virus detection at least by a few days, and by then it’s usually too late. But the advice about banking on a dedicated, non-Windows machine only works if you follow it all the time. As this incident shows, it does no good for small business owners to use a Live CD or a Mac or some other approach only some of the time.